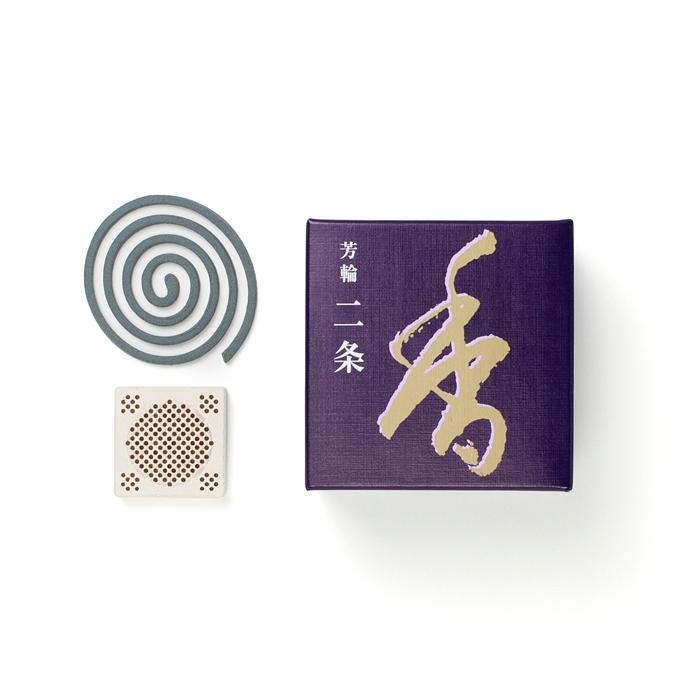 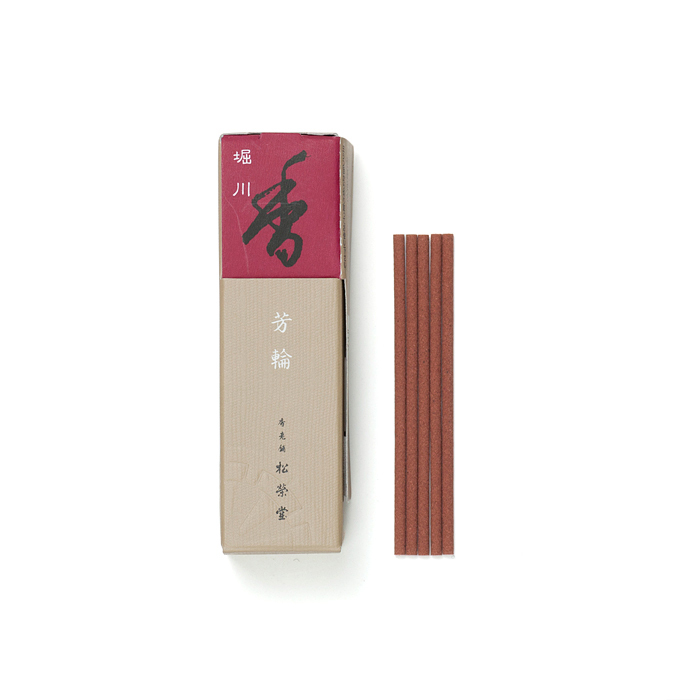 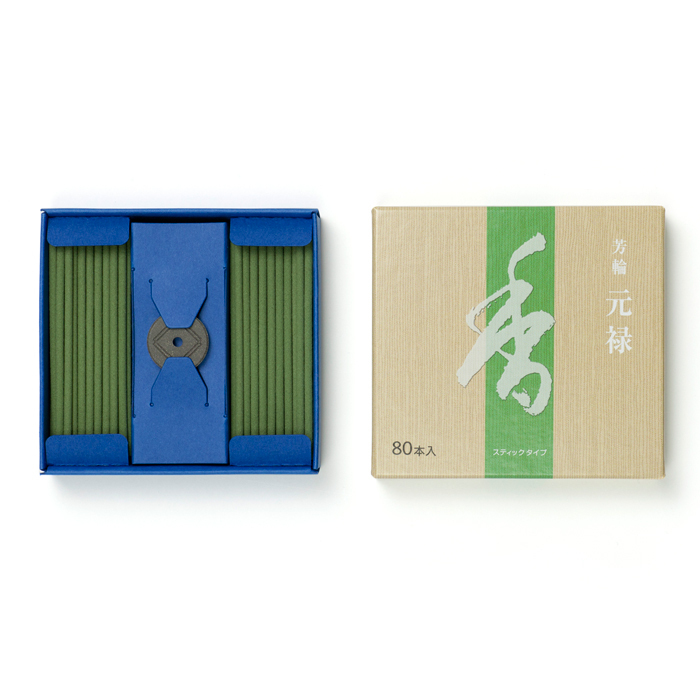 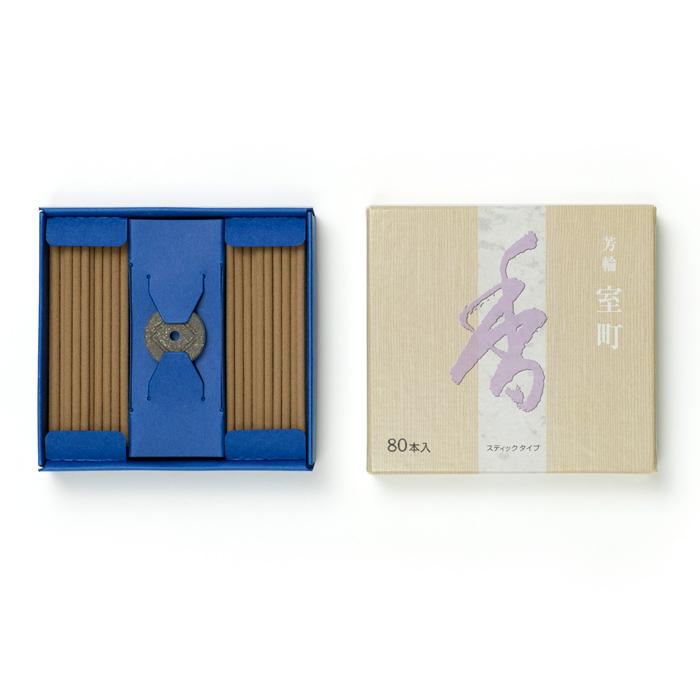 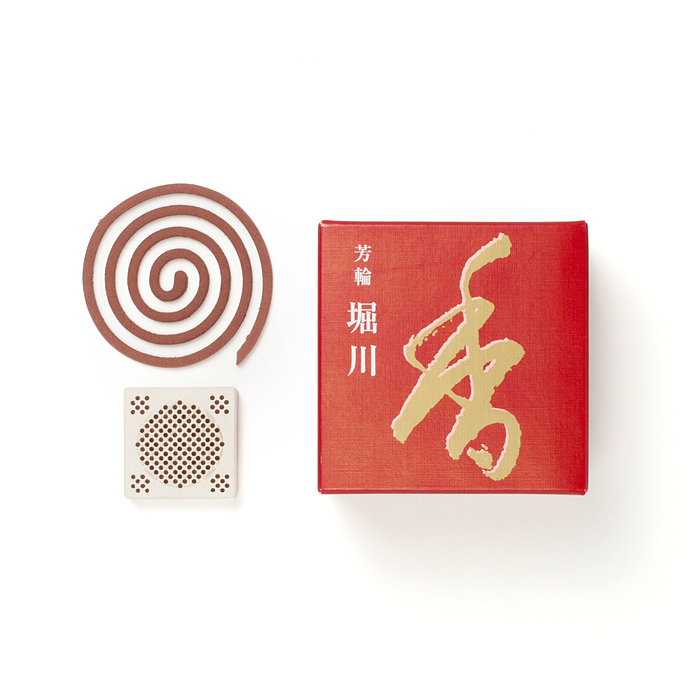 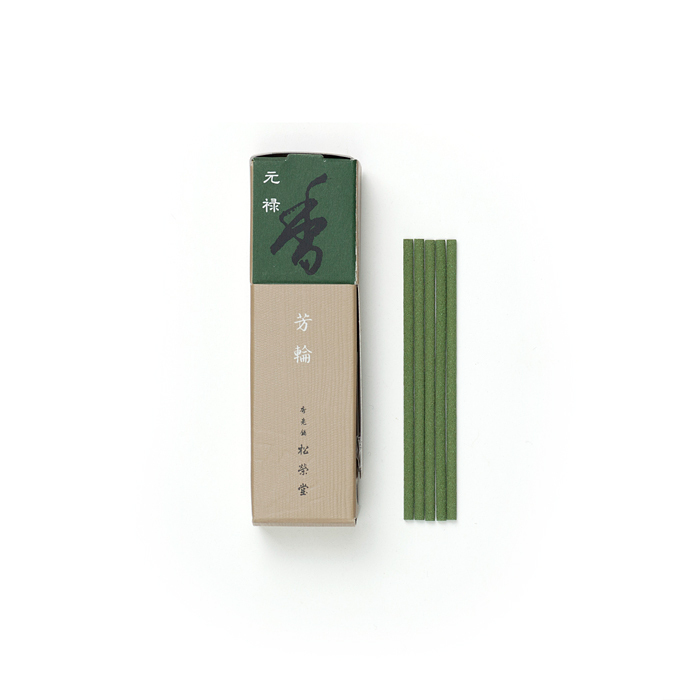 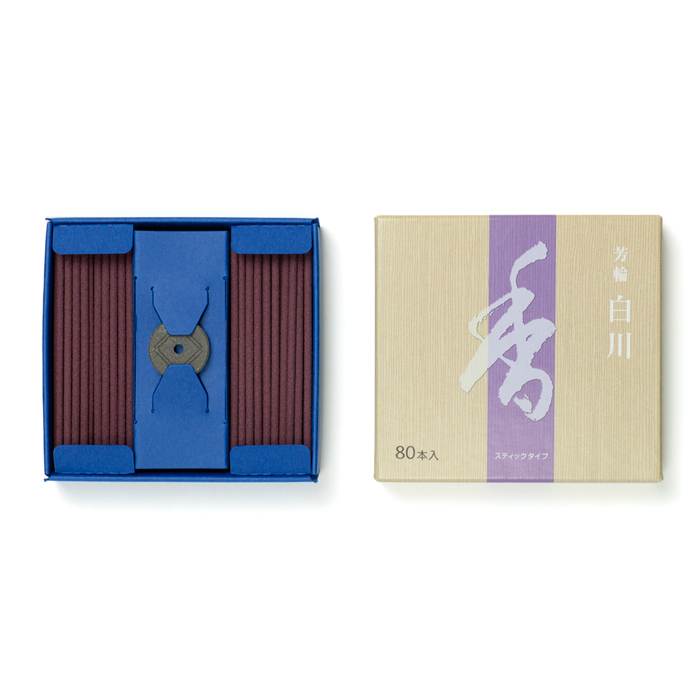 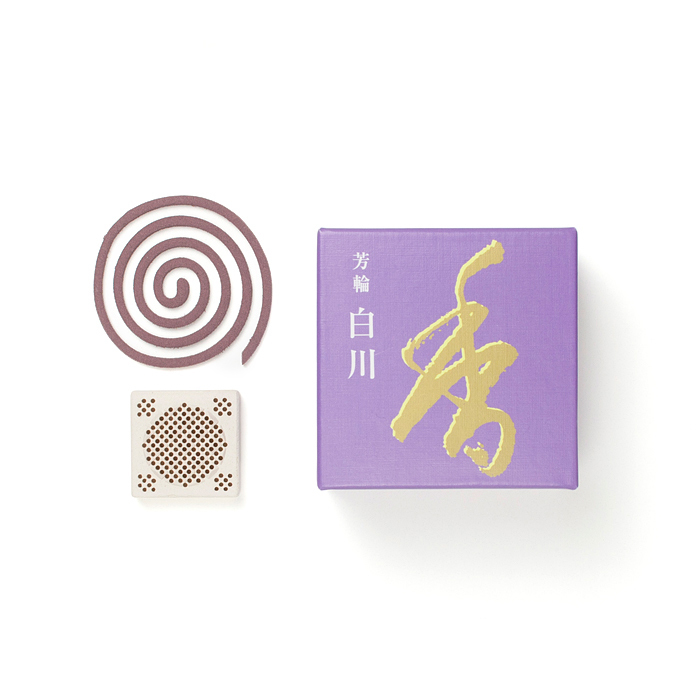 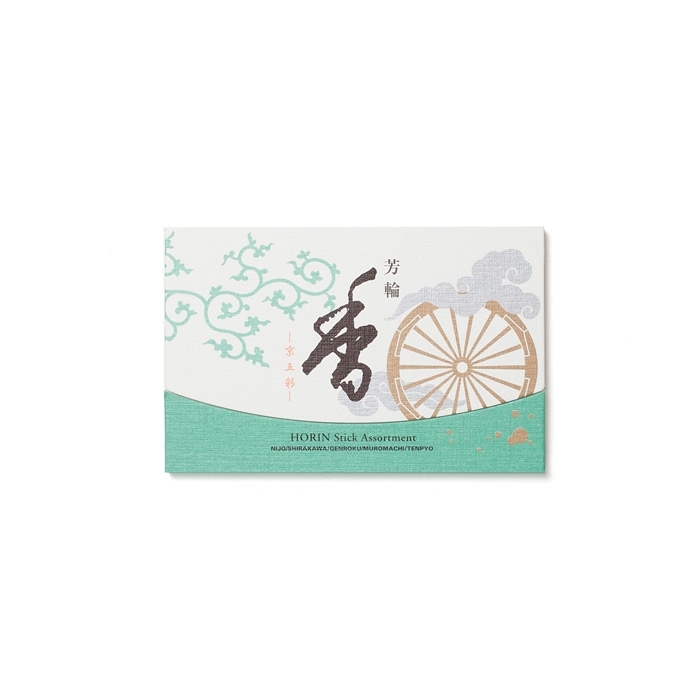 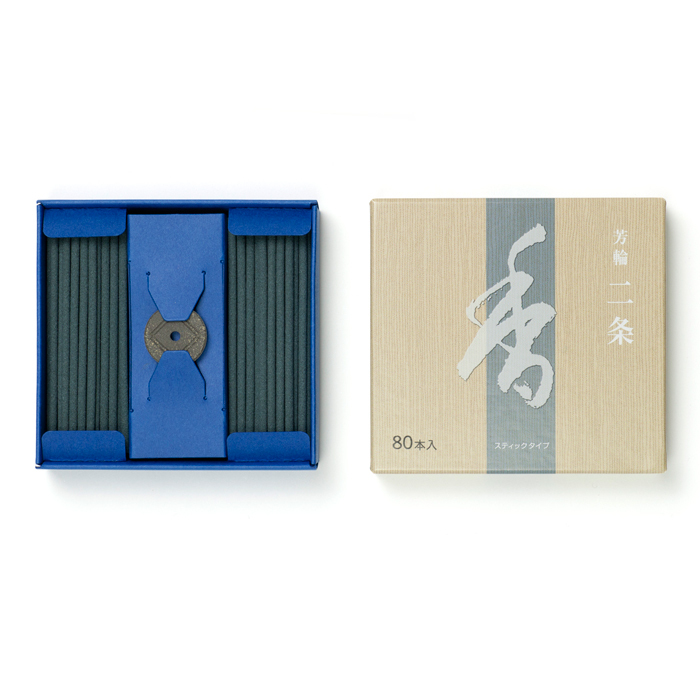 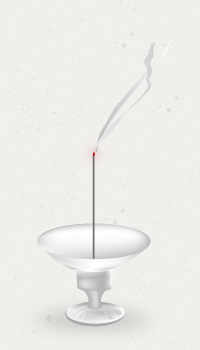 PRODUCTS | SHOYEIDO INCENSE CO.
Named after periods and places in Japanese history, our line of Horin incense offers a modern twist on the ancient art of incense appreciation. 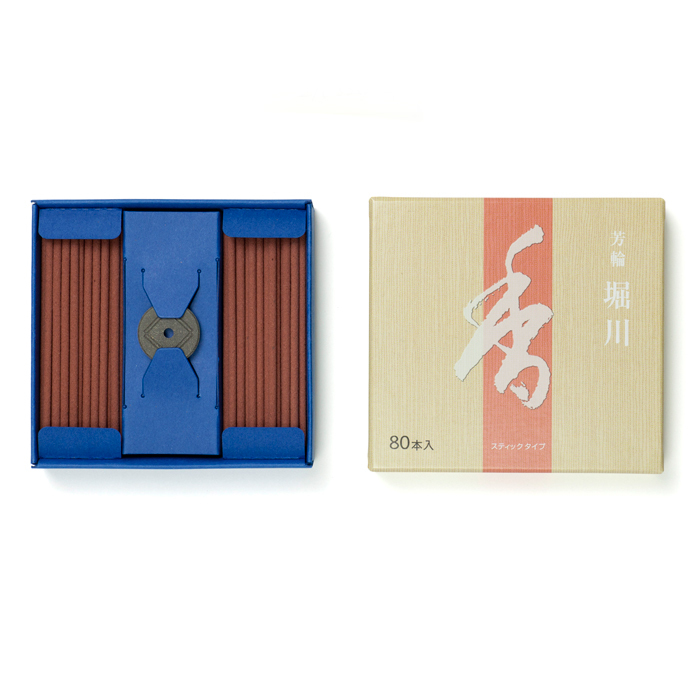 Perfect for galleries, large rooms and musical events. 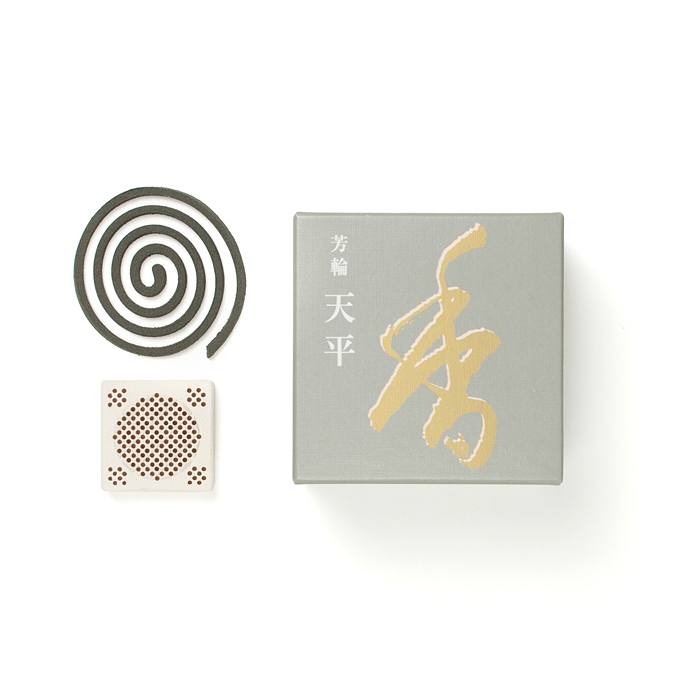 Each coil is hand-made and will burn for up to 2 ½ hours. 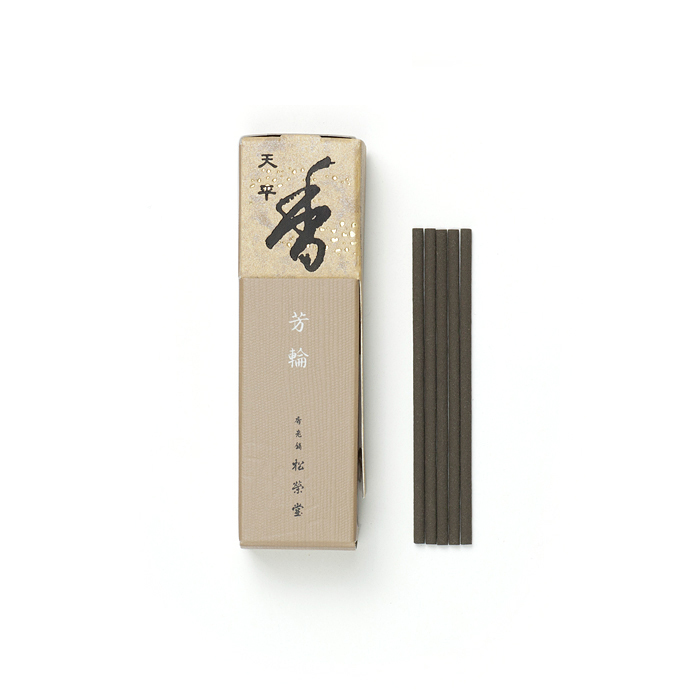 A noble Japanese fragrance; deep, natural. 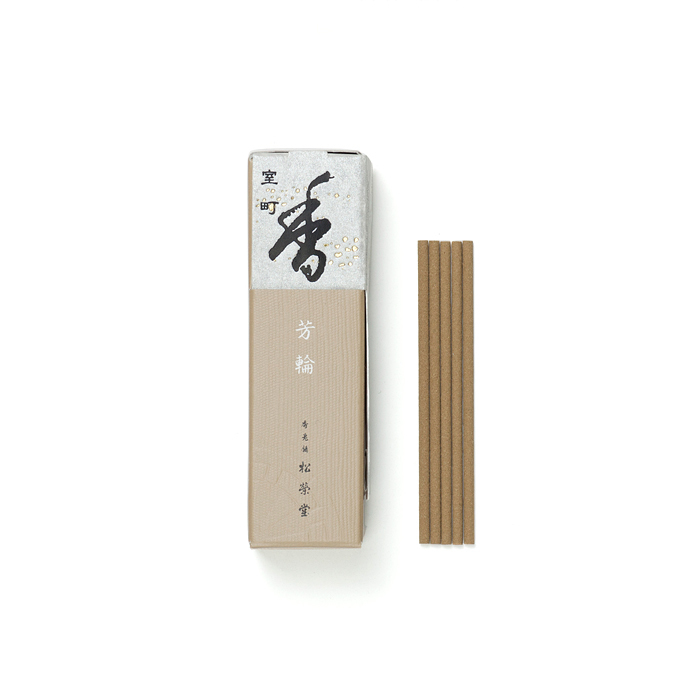 Nijo, Shirakawa, Genroku, Muromachi, Ten-pyo -each 4pcs.